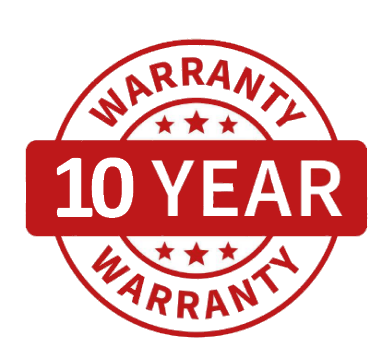 Our 10 year warranty is a guarantee underwritten by Allianz Insurance. It includes coverage for our torch-on roofing materials, hot and cold roofing applications, and mechanically fastened materials. Our 20-year insurance backed guarantee includes premium SBS and APP materials. Our unique 25-year insurance backed guarantee includes SBS and APP systems based on our top of the range BBA certified Technoelast materials.